They are one of the biggest contributors to pollution in the world, but as The Creative Fringe in Penrith recently discovered, plastic bags can also do a whole lot of good. 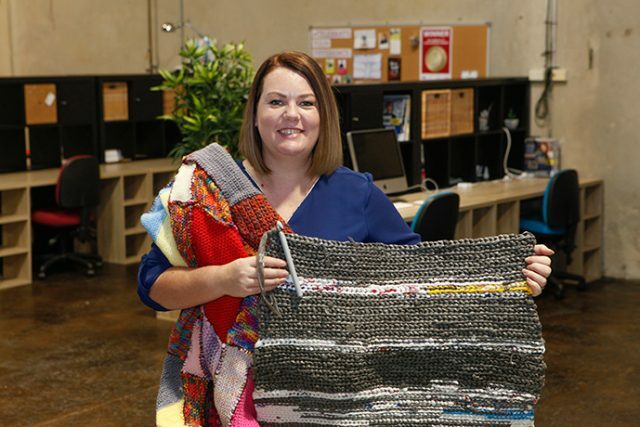 After the success of the ‘Think Outside the Square’ challenge last year, which saw people from all over Australia crochet blankets for Mama Lana’s Community Foundation, The Creative Fringe decided to take this year’s challenge to the next level by creating waterproof sleeping mats made entirely out of plastic bags. 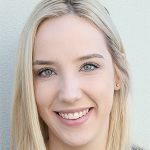 Community Manager at The Creative Fringe, Rienna Kroh said the idea for the mats came after it was brought to their attention that the homeless community didn’t always have something to sleep on. “After Mama Lana shared the blankets with those in need last year, a volunteer brought to our attention the fact that our homeless community members actually needed something to sleep on,” she said. Lana Borg of Mama Lana’s Community Foundation said that the completely re-purposed and recycled mats would hopefully provide the homeless community with a better night’s sleep. “While many of us look forward to the comfort and opportunity for rest that our bed provides, for those homeless however, it is often a luxury they can only dream of,” she said. 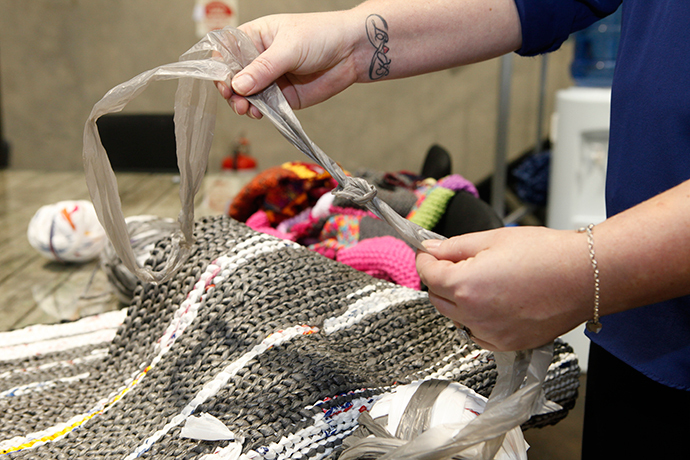 Requiring 700 plastic bags to make, The Creative Fringe are hoping to make at least five mats to donate to the foundation this winter and are calling on the community for their assistance. “We’ve always tried to do something for the community every year, but I think just seeing how successful last year was when we got the community involved, we just want to be able to do that again,” Ms Kroh said. For more information on how you can help, call 1300 722 896 or visit www.thecreativefringe.com.au.